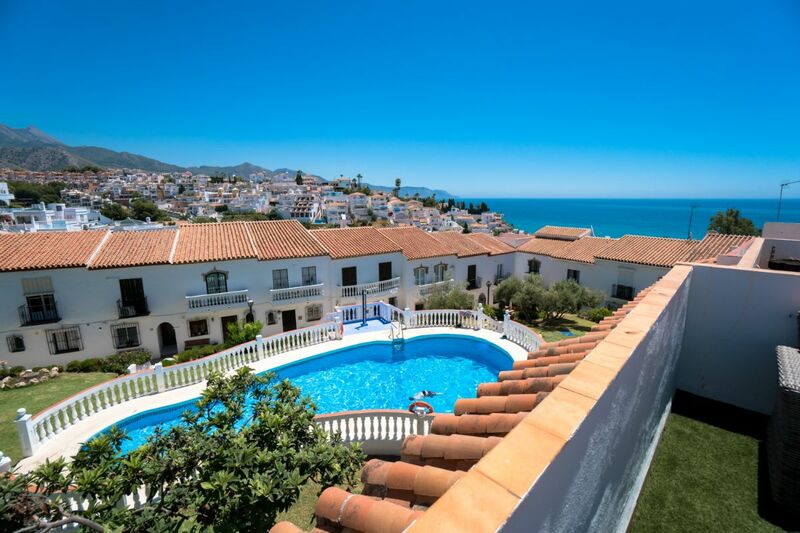 La Hacienda is a delightful development of one, two and three bedroom town houses and apartments built in traditional Andalucian style located in a quiet yet highly convenient part of the town of Nerja.. 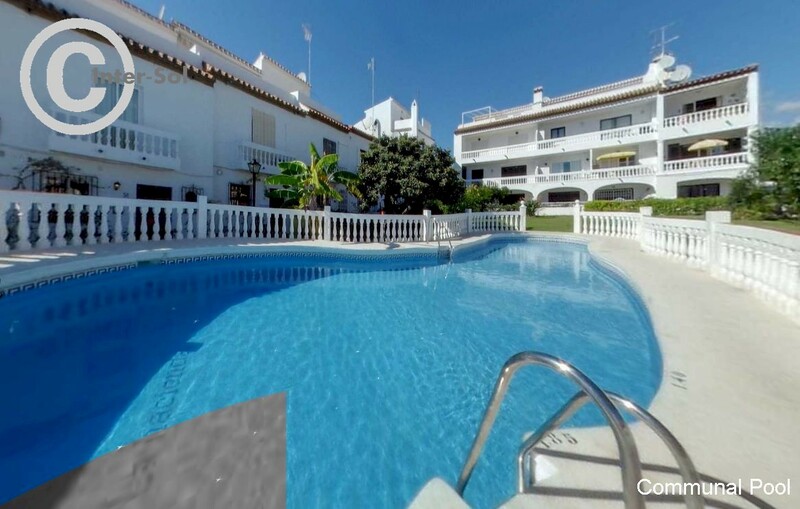 The development is built in a rectangular shape with its good sized community pool and well maintained gardens in the centre. The whitewashed properties are situated on beautiful walkways and the complex has secure entrance gates to the road giving maximum peace and security to the area..
located just to the east of the town centre and a stones throw from supermarkets and other amenities. The bustling town centre of Nerja, the delightful old town and the famous Balcón de Europa are all a short easy stroll away. 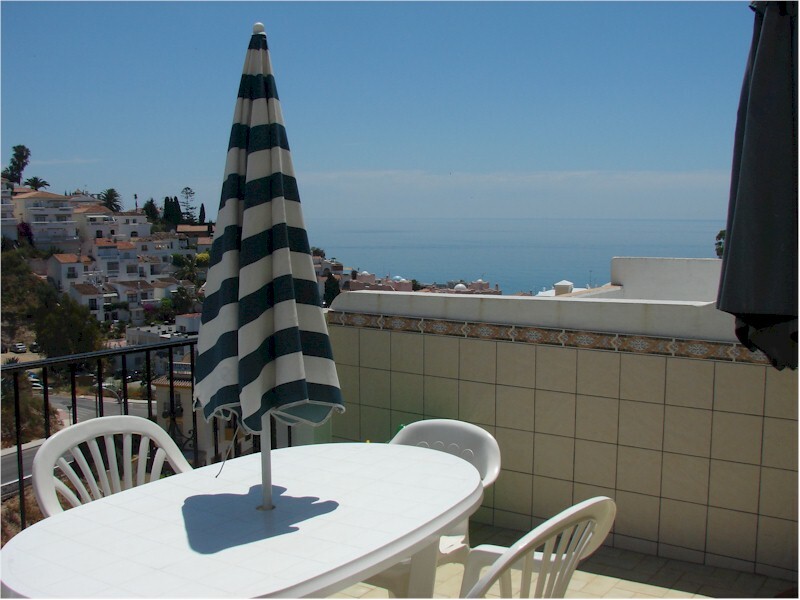 Burriana beach is only 5 minutes walk away and some of our holiday rental accommodation offers superb views of the beach. Here you will find sporting activities, beach sports, children’s play areas, shops and endless family orientated bars & restaurants.